Sometimes, it is just good to get away – to try something new and experience a culture, style of living, or location that is nothing like what you have ever experienced before. You and your friends have probably all considered traveling to areas like Paris, Athens, and Puerto Vallarta. But sometimes it’s nice to be able to go to a place that others rarely visit, so that you get an even better sense of the world around you and, of course, have more engaging dinner conversation when you’re entertaining. 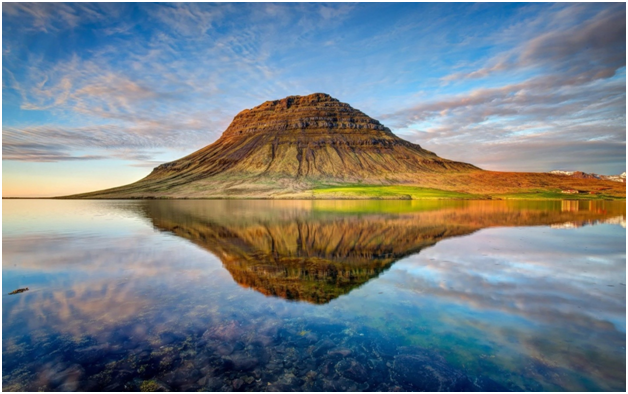 There is no specific city in Island, as all of Iceland is filled with places that are “off the beaten path.” Iceland is a large, safe, beautiful country with a very low population density and lots of unique views and paths. 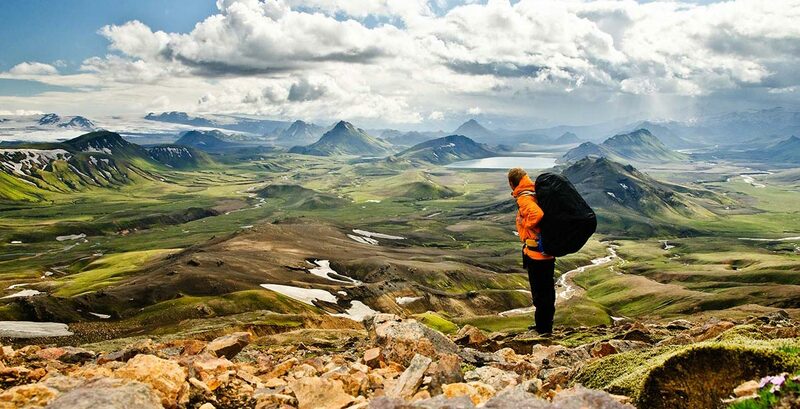 Iceland is one of the only “off the beaten path” tourist destinations that is actually quite well travelled (with over 1 million visitors annually), but because Iceland has so much empty space, you’re always going to feel like you’re in a largely untouched area. Campeche is a fascinating city. 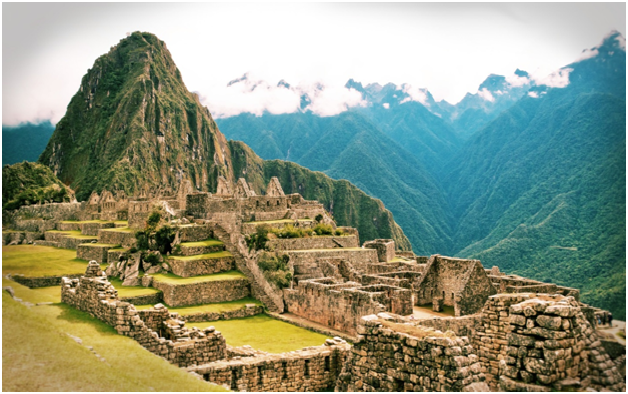 Located in Southeast Mexico, it is home to some of the lesser travelled Mayan ruins, and many other cultural/historical experiences that have been essentially untouched by years of time. But the state – especially its capital city, also known as “Campeche,” is still a marvel in urbanism, with Wifi, resorts, and other modern amenities. Rarely do those two come together quite like you get with Campeche, and the best way to get to Campeche is with your own private jet from evoJets, a leader in on-demand private aircraft charter. Bhutan is a small country situation between China and India. It has strong Buddhist roots that you can see everywhere you go in the art and culture, and the country itself is also known for being one of “The Happiest Countries in Asia,” making it very popular with tourists that have visited. 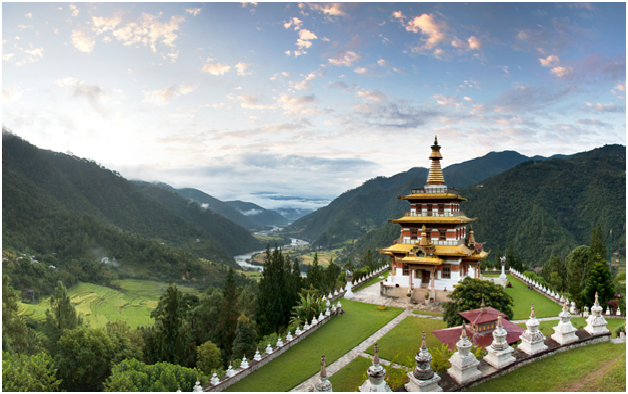 What makes Bhutan even more unique, however, is that it gets very few tourists – only 37,000 a year – which allows you to have your own experience like no other when you fly in on our of our private jets. Cuba is cheating a bit, but since the restrictions for visiting Cuba have been eliminated, it is now easier than ever to visit this unique and rich city. 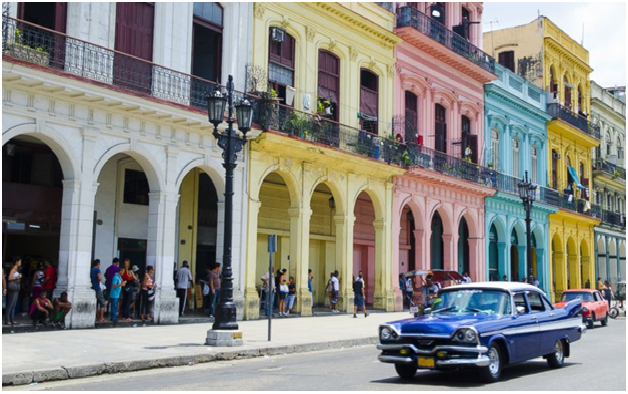 Cuba isn’t as small or out of the way as other areas on this list, but few travelers from the United States visited much since the restrictions were in place, and now that it’s free to roam you have a country with an incredible history all at your disposal. This city with the funny name is capital city of Madagascar, and it’s sometimes referred to as “Tana” to avoid the tongue twister. 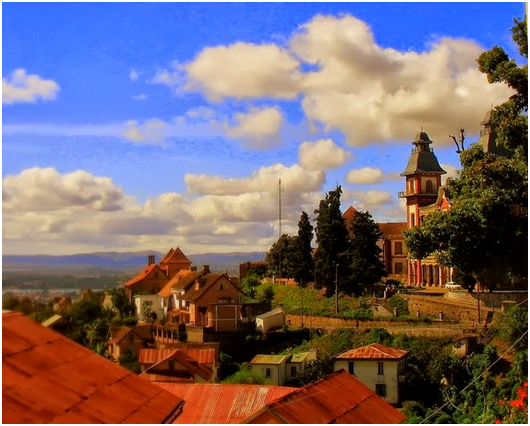 Tana has immense character, with countless regime and historical changes creating a unique culture with a rich history, and yet it is one of the least visited countries in the world and the majority of the tourists to Antananarivo are from France. While the entire world is filled with amazing experiences, there is something amazing about traveling to areas where few have gone before. The cities above will provide you with a vacation like no other, and the best way to get there is with a private jet rental from evoJets.